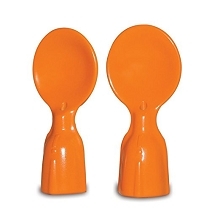 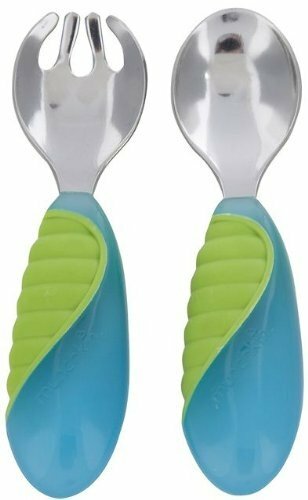 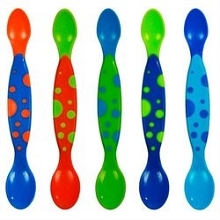 Infant Spoons innovative design helps keep the spoons tip from touching surfaces and free of germs. 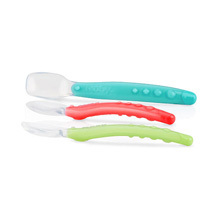 The soft plastic is gentle on baby's face and gums and is BPA free. 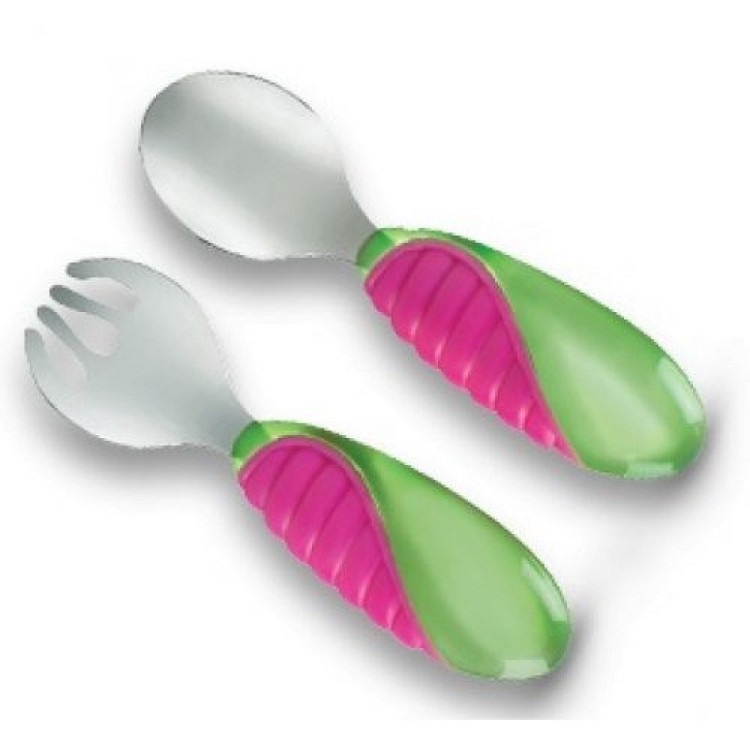 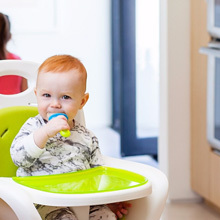 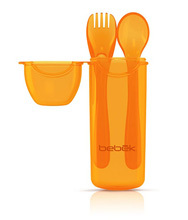 The fun translucent colors will make mealtime that much more fun.